A holiday is when you arrive and feel at ease. Experience this wonderful feeling in our carefully and lovingly furnished rooms at the Untersberg Hotel and Restaurant. Our rooms are as unique as our guests so you can enjoy your valuable holiday time exactly as you wish. 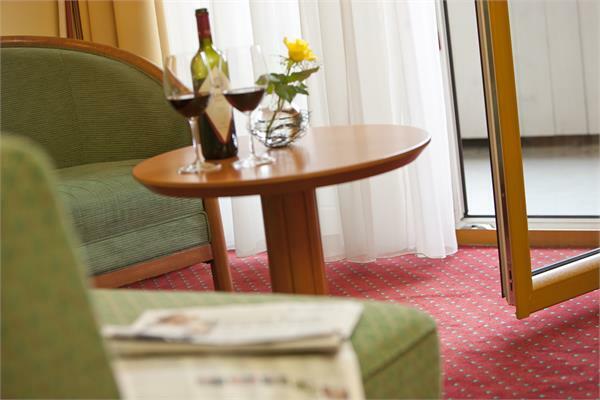 The rooms are decorated in the typical Salzburg style – elegantly and comfortably. The abundant and, in every respect, varied buffet breakfast options gently wake up your spirit for adventure and help you start the new day right. Our employees are happy to take care of your wellbeing, help with useful tips for excursions and make small gestures to ensure that you are happy with your stay at all times. 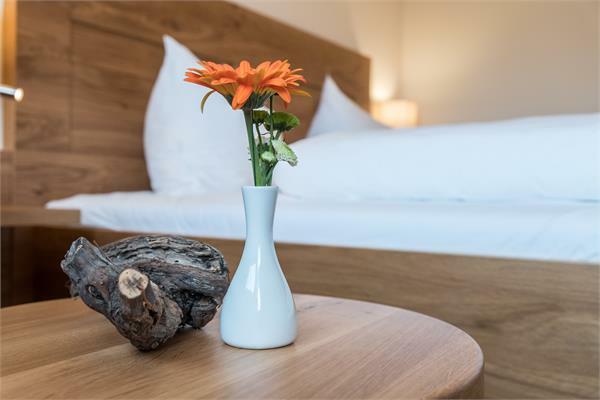 The stunning location right at the foot of the Untersberg mountain and a stone’s throw away from the festival city of Salzburg, the home of Mozart, is the perfect starting point for an unforgettable stay. Then, after a full day of excursions to around Salzburg’s magical surroundings, finish your holiday by relaxing in our little and lovely, spa and saunas and with a pleasant massage. Spacious, comfortable and cosy in classic Salzburg style, these rooms have enough space for one, two or even three extra beds.